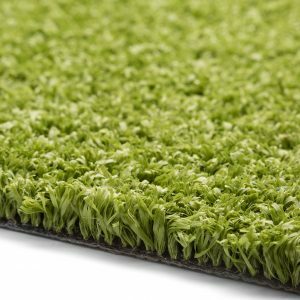 We have years of experience in manufacturing long-lasting artificial grass for our thrilled customers. 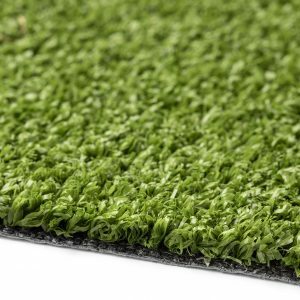 We have been making artificial lawn at our own factory in Cumbria for over 10 years – although the factory itself has been making synthetic turf since 1969! 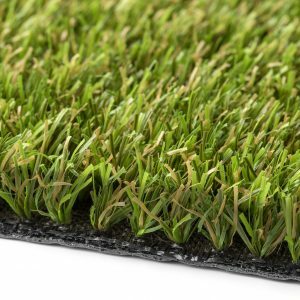 Our aim is to produce the very best synthetic lawns, for you, our customers. 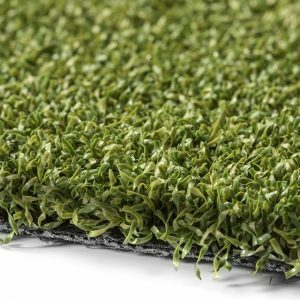 We too know the important it is to have a lush, green garden all year round, so your happiness is always at the heart of whatever we do when making our uniquely designed artificial grass. 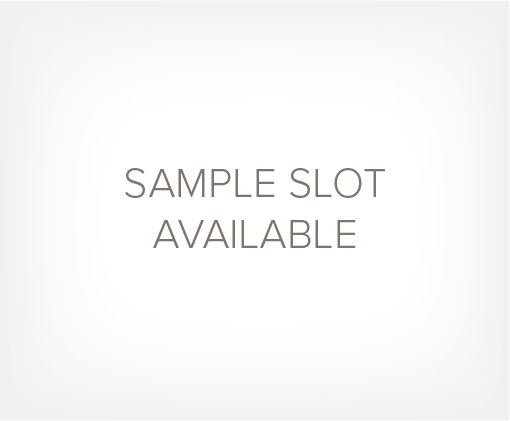 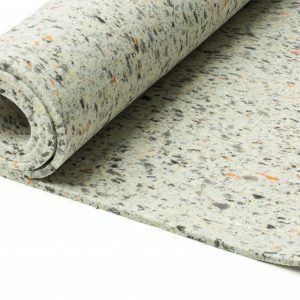 We are proud to offer products straight from the production line. 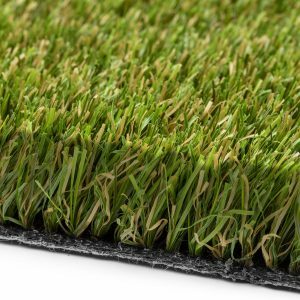 We source only the very best materials and our passionate and highly skilled staff put them all together for your garden or other grass application. 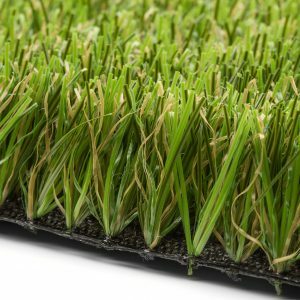 Our factory also makes synthetic turf products for some of the best sports clubs in the world. 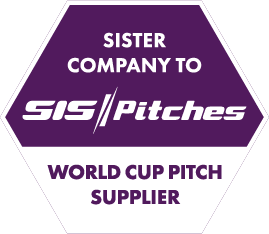 Our sister company, a world leading pitch provider, SIS Pitches, builds artificial turf pitches that meet FIFA, World Rugby and FIH requirements. 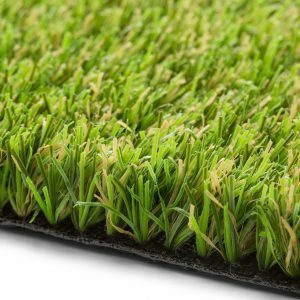 We’re a member of (BALI) British Association of Landscape Industries, so you can be sure that we carry out our business to the very highest industry standards. 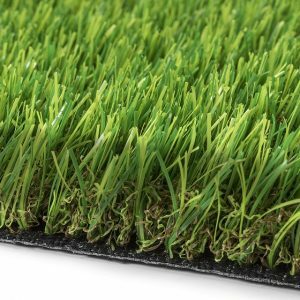 At BuzzGrass, we continually strive to support you with excellent customer service. 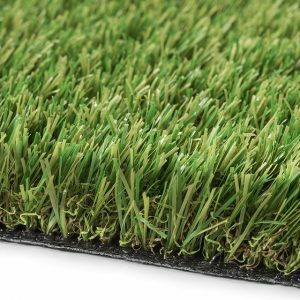 We want to be the bees’ knees in providing you with exactly what you need to choose your ideal artificial grass and install it yourself, hassle-free. 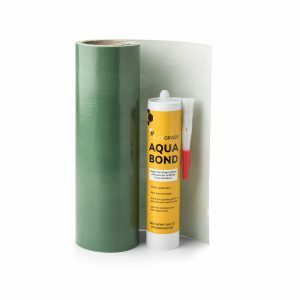 We’re extremely confident in each one of our products produced in our factory, hence why we offer our ten-year, fear-free guarantee. 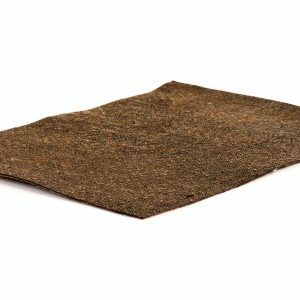 We vow that your artificial turf will look delightful all year, but on the rare occasion that there is a problem with a product we will happily replace it.